The Alps, which extend from Italy to Germany, passing through Switzerland and Austria, are a majestic, multi-faceted mountain range. At the heart of this well-preserved, natural region, lies the lush, enchanting department of Haute-Savoie. You’ll be captivated by the unspoilt setting, new surroundings and breath-taking, high-end properties. With its mountains and valleys, countryside and cities, quiet corners and lively resorts, the Alps are a diverse and multi-faceted region. The variety of scenery, settings and surroundings is one of the region’s unique charms. The Alps are teaming with attractions including the famous Mont Blanc, the must-see Lake Annecy and the immutable Aiguille du Midi. Buying a luxury residence in the Alps, whether in Chamonix, Annecy or the more traditional countryside, means embarking upon a new life, full of opportunity. 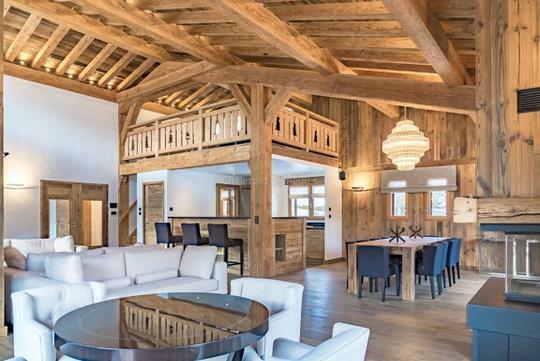 Luxury real estate in the Alps is, primarily, an affair of the heart. 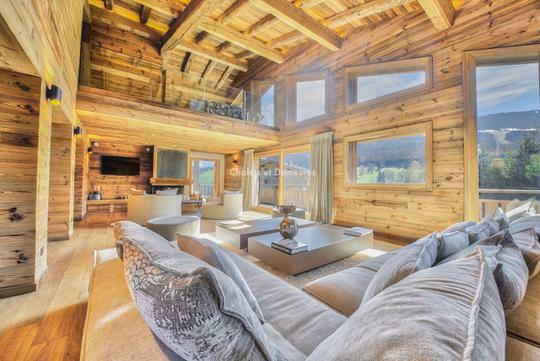 How can you resist the charms of a chalet hidden deep in the mountains? Or a delightful, old farmhouse in Thonon-les-Bains? How can you resist the allure of a contemporary-style loft on the banks of Lake Annecy? 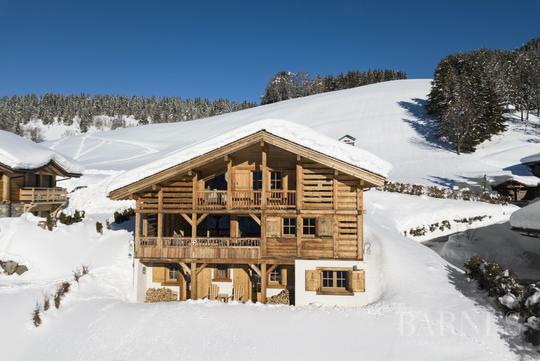 As you’ve probably gathered, purchasing a high-end property in the Alps means realising your wildest dreams.